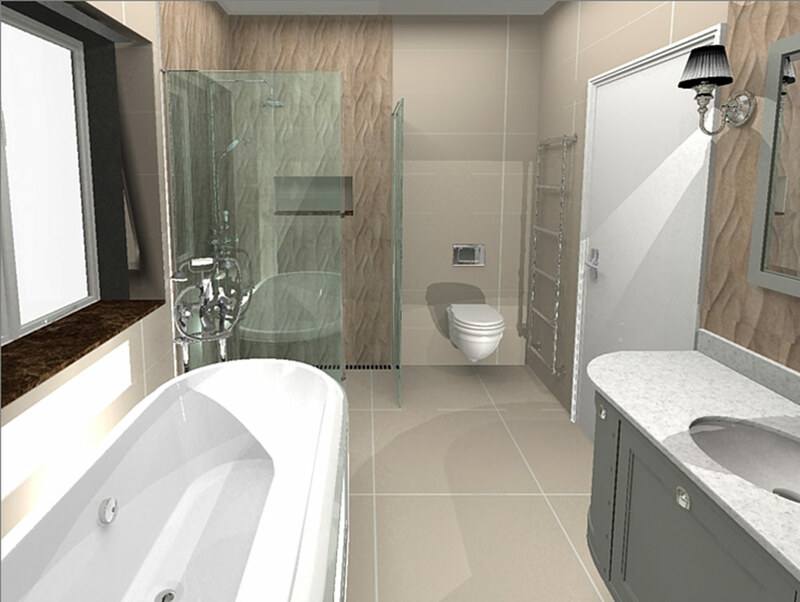 The Bathroom Boutique offers full bathroom designs and specification service. 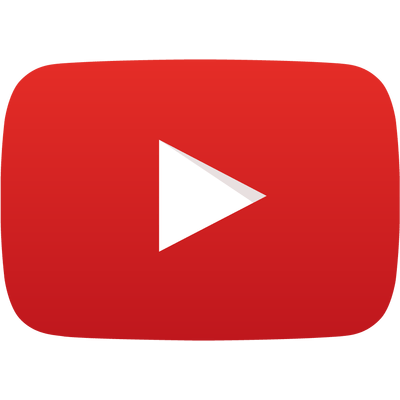 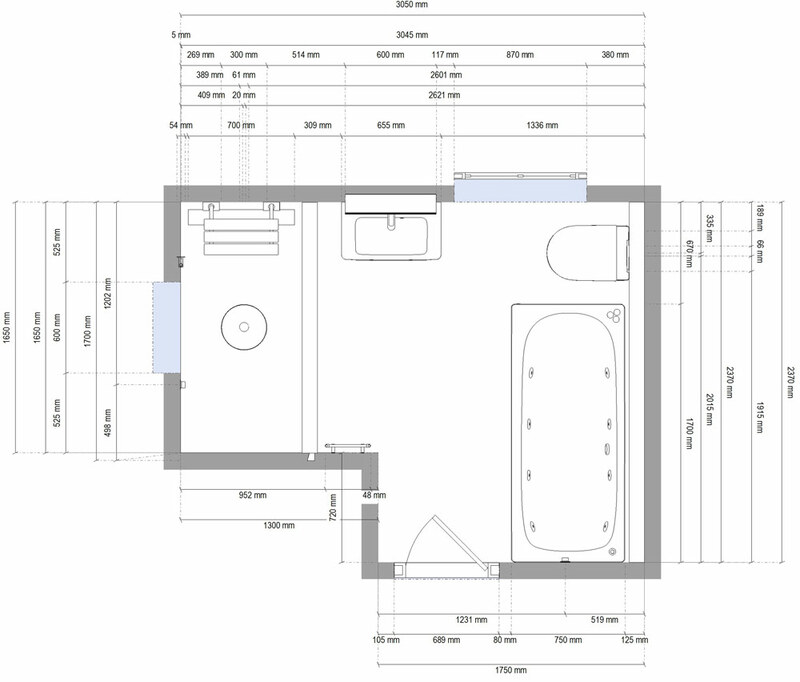 Our highly trained staff will meet with you on site or in our showroom in Churchtown, Dublin and discuss your requirements in detail. 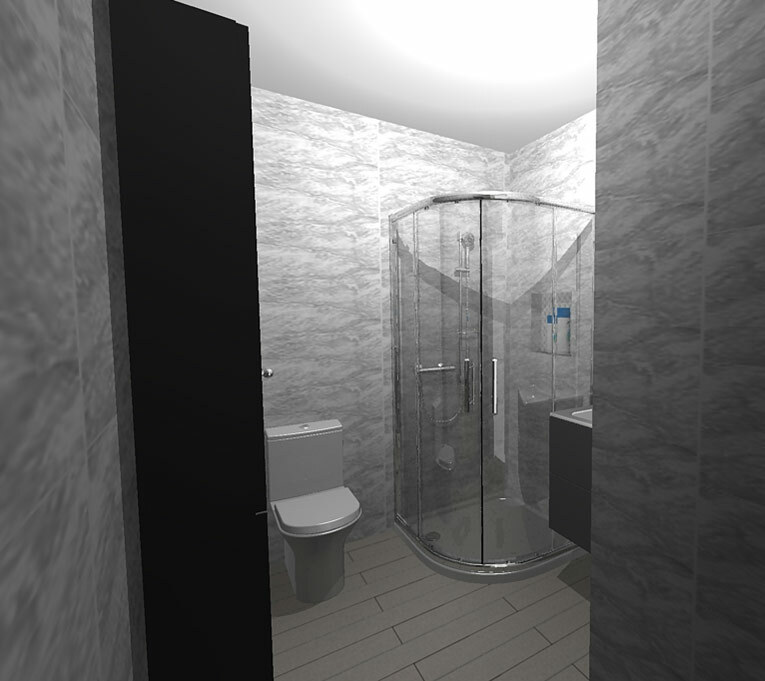 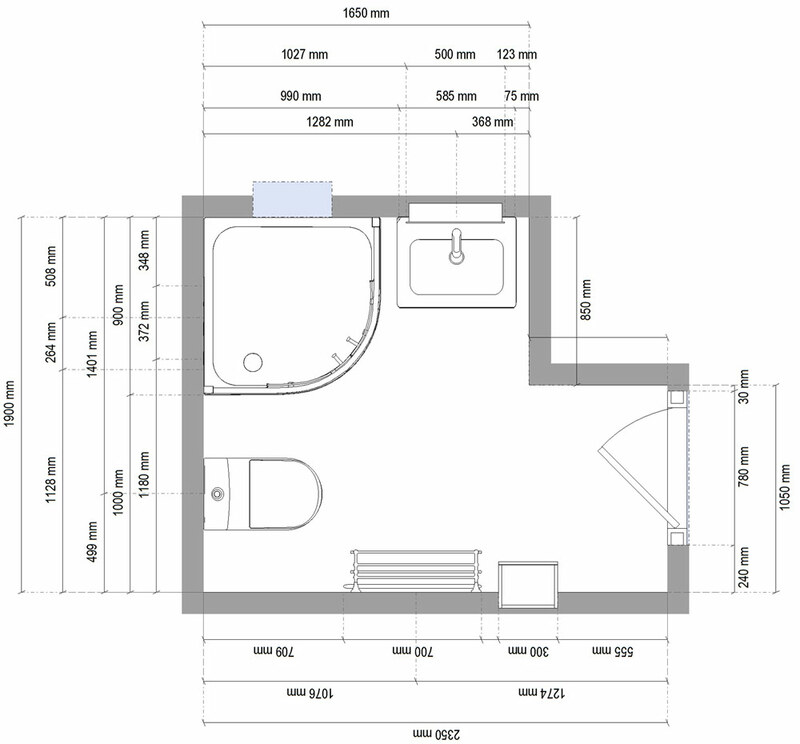 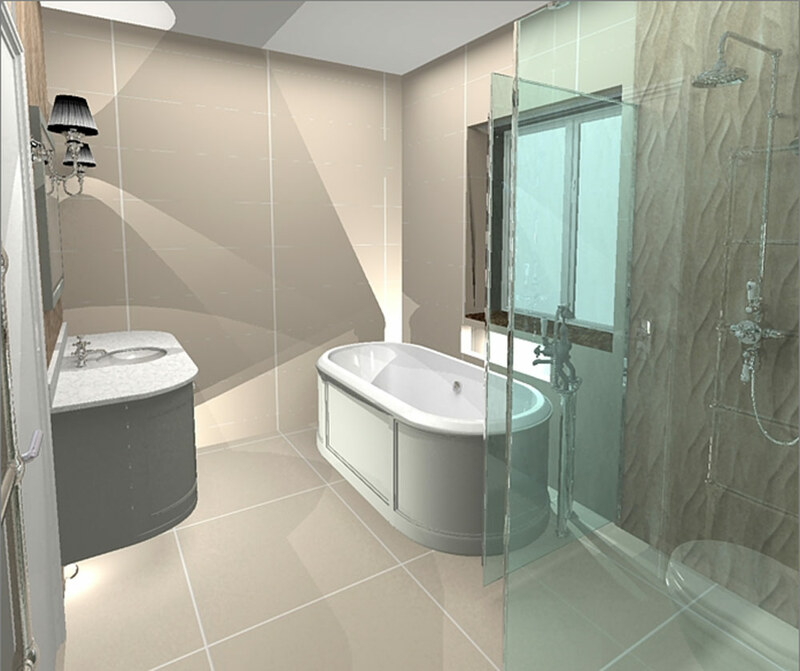 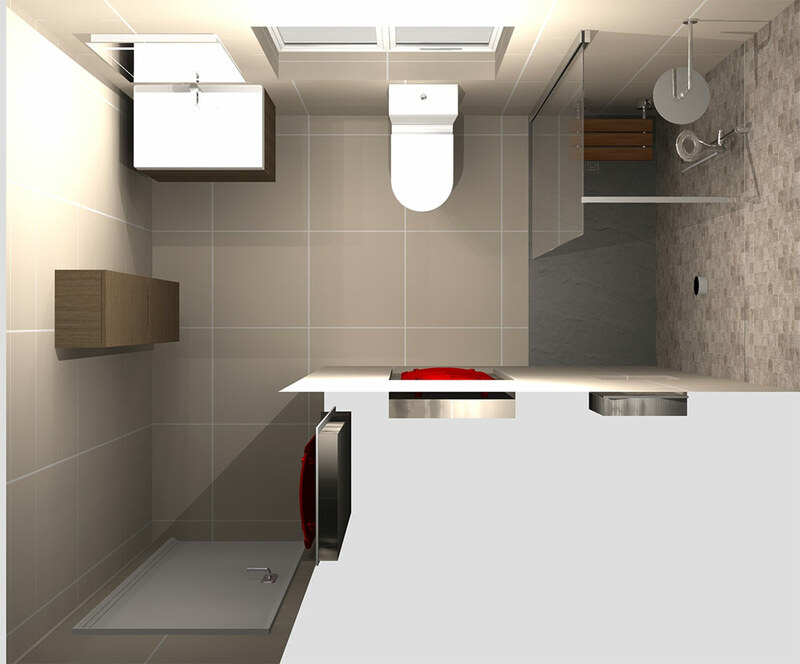 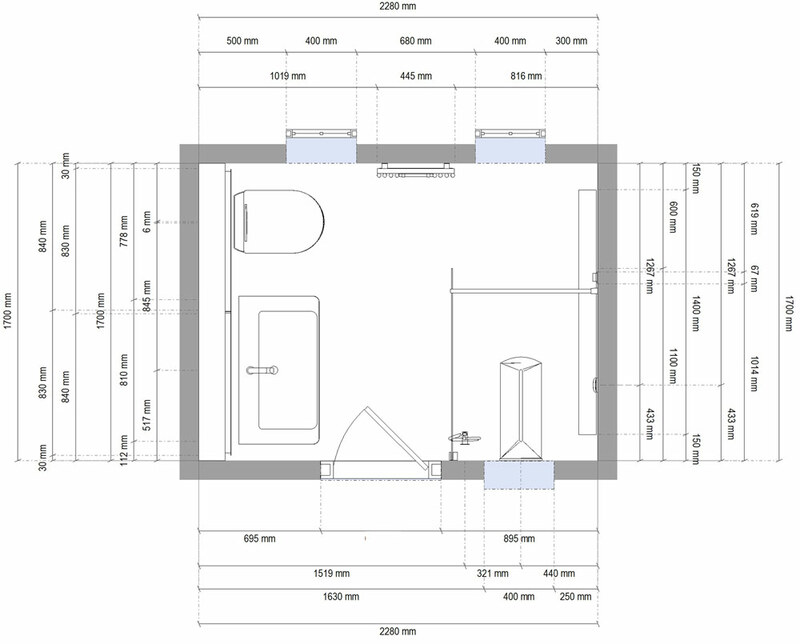 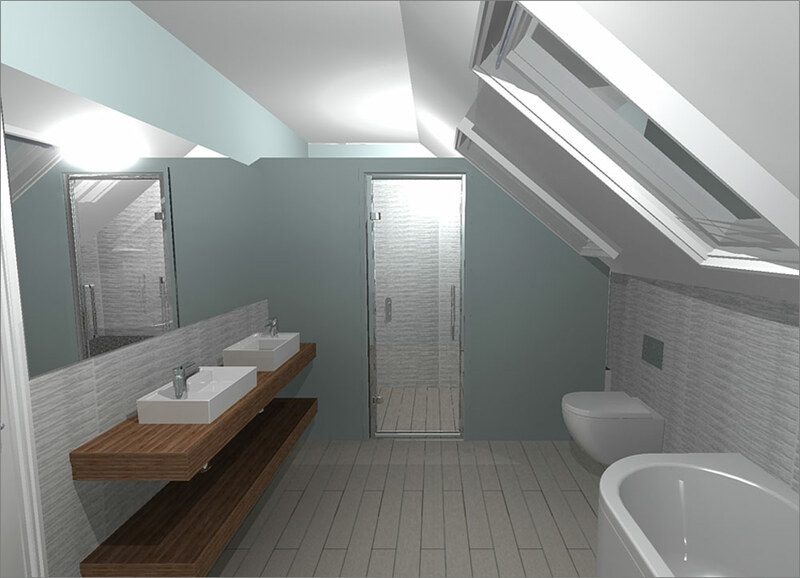 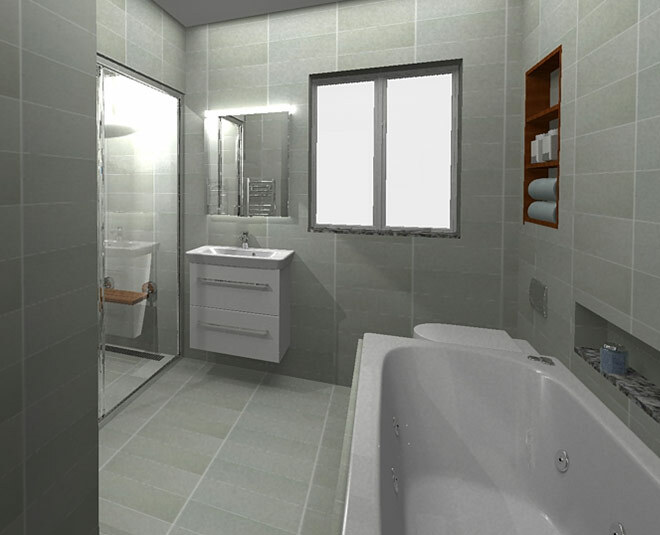 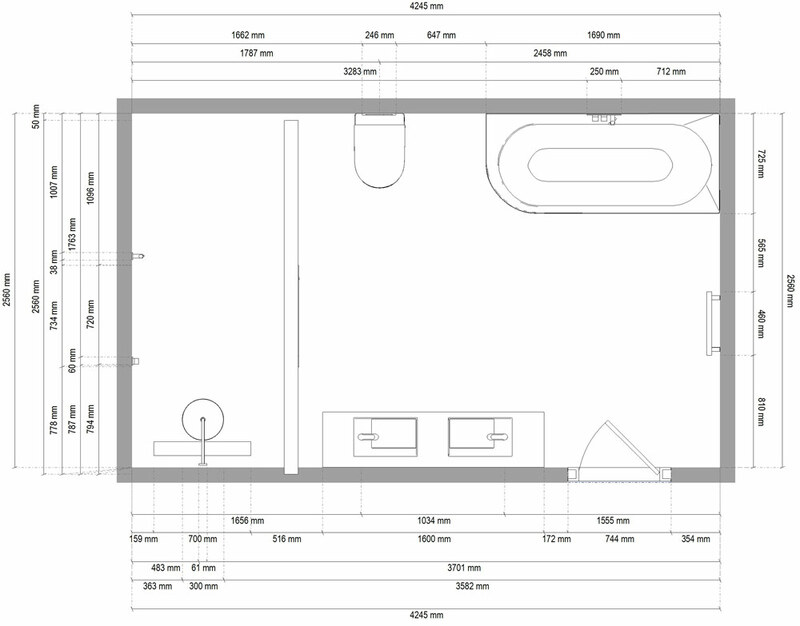 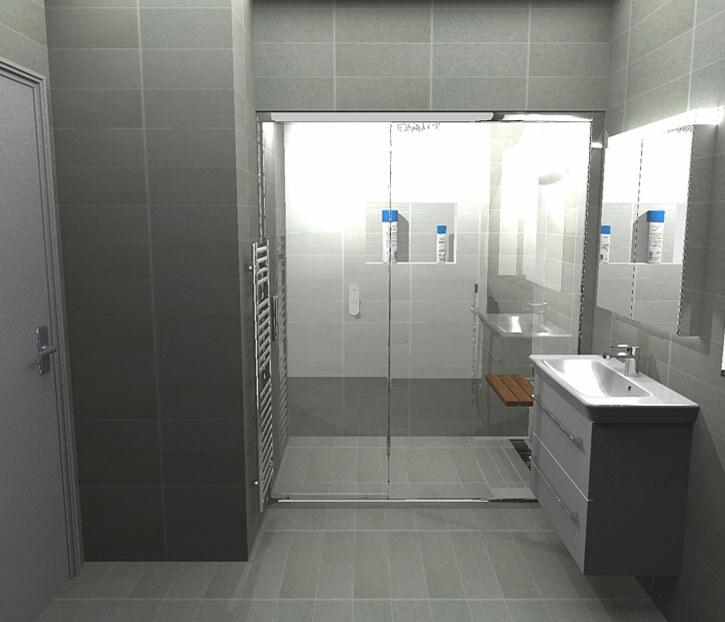 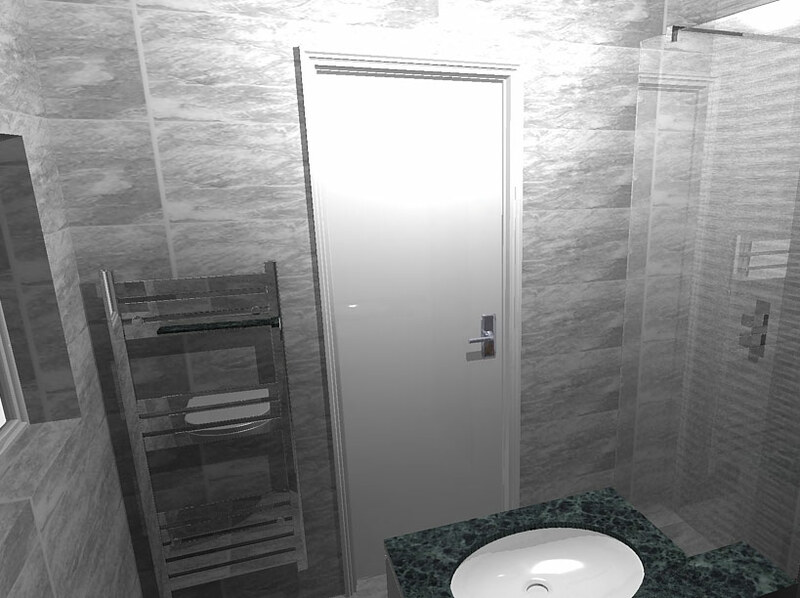 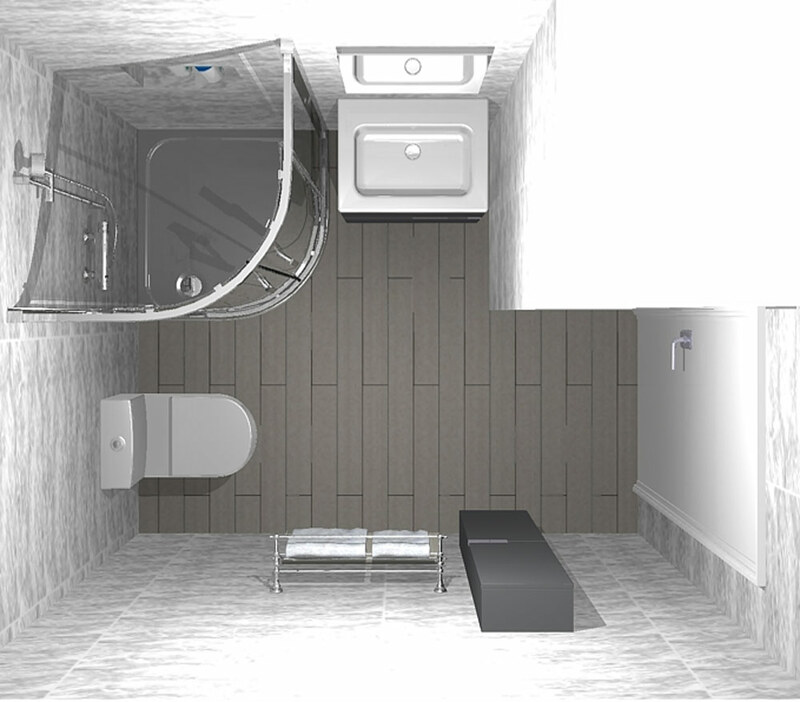 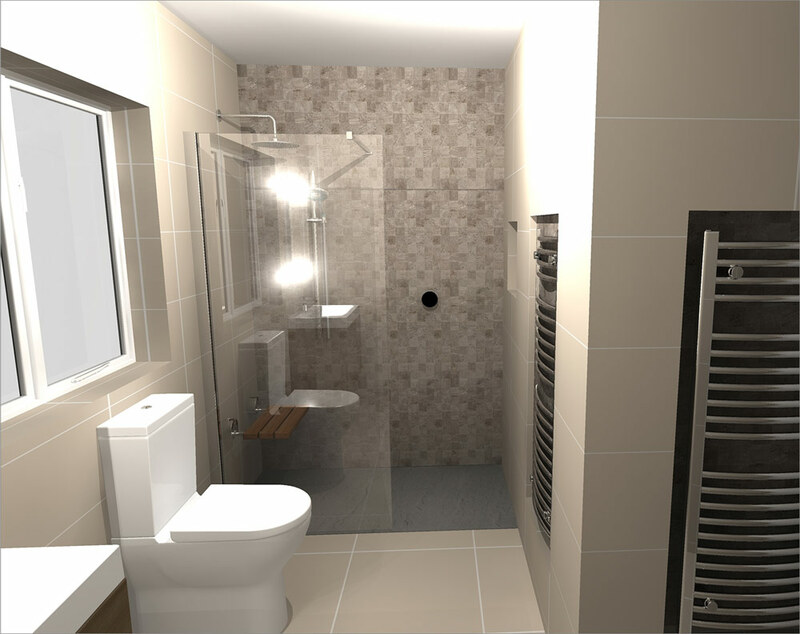 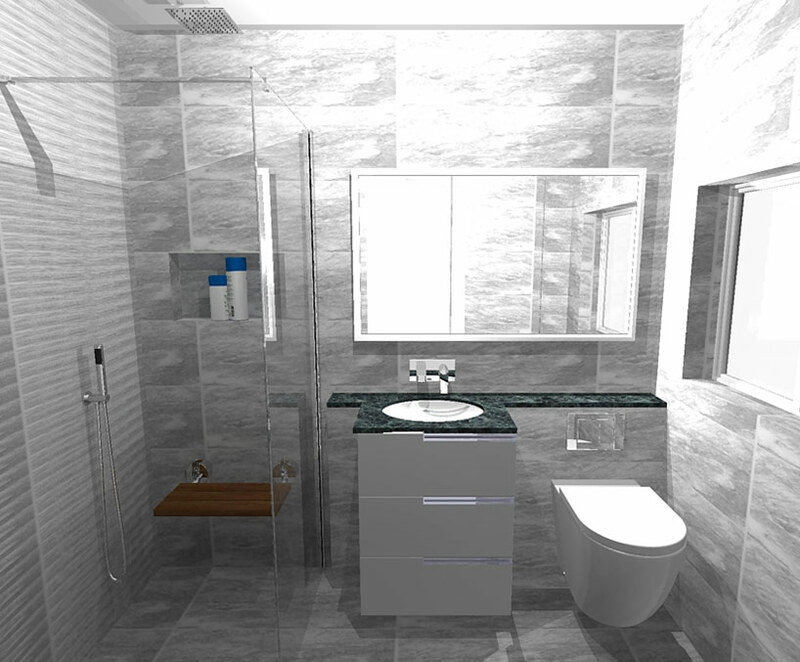 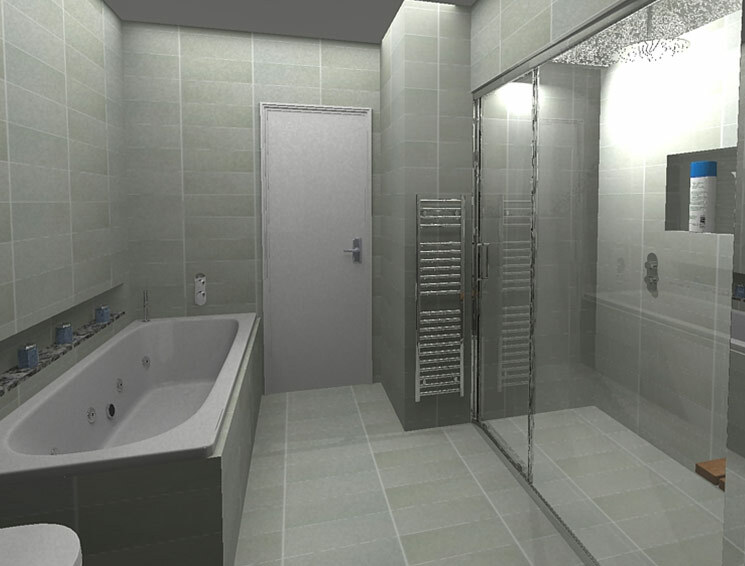 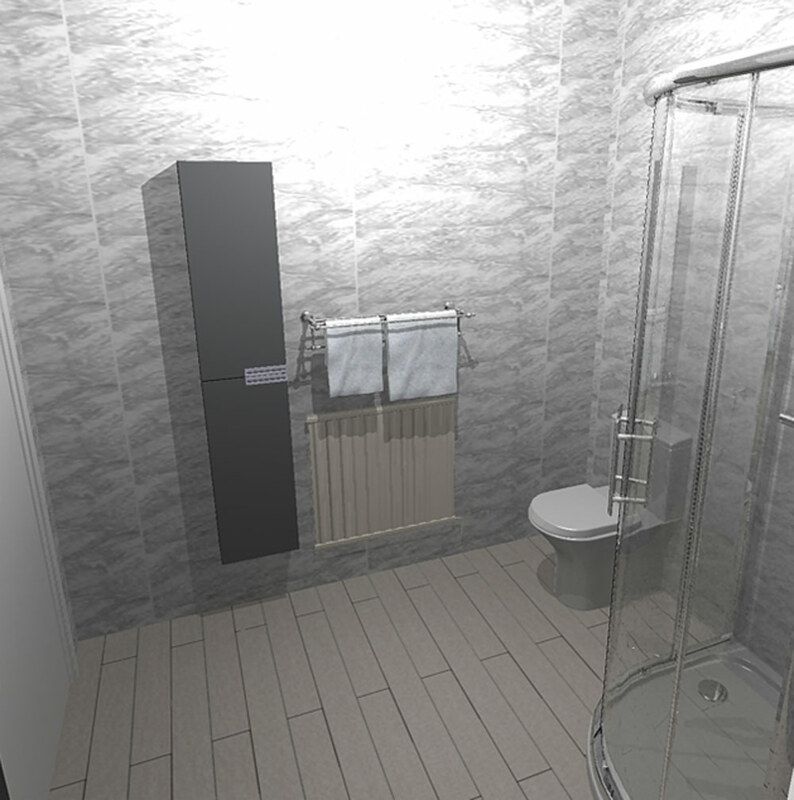 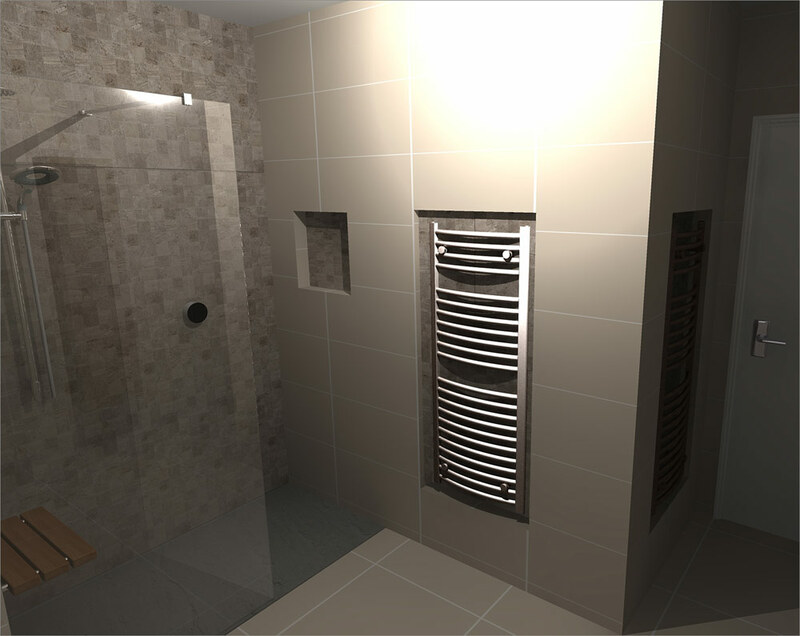 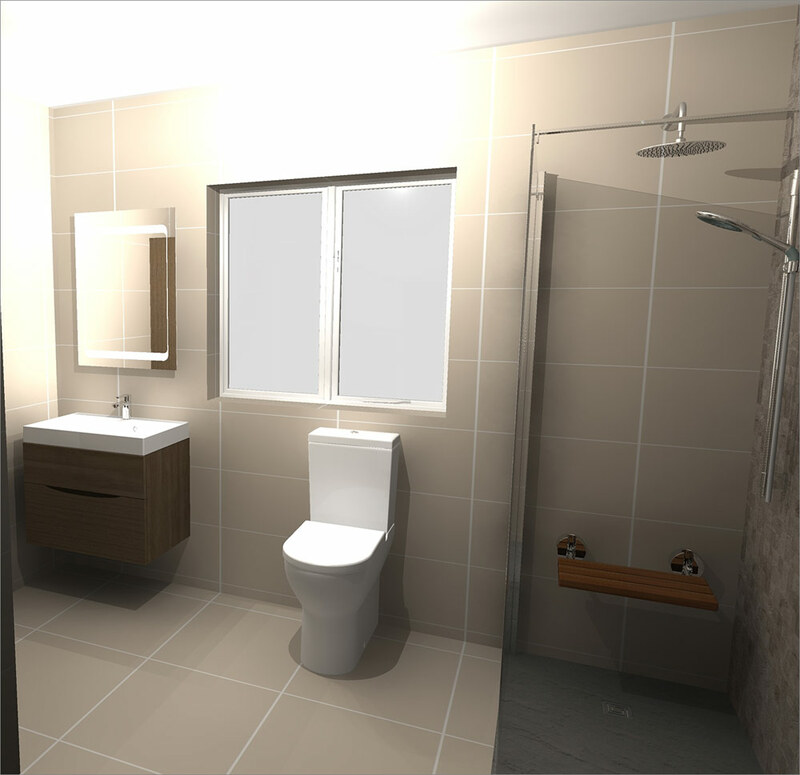 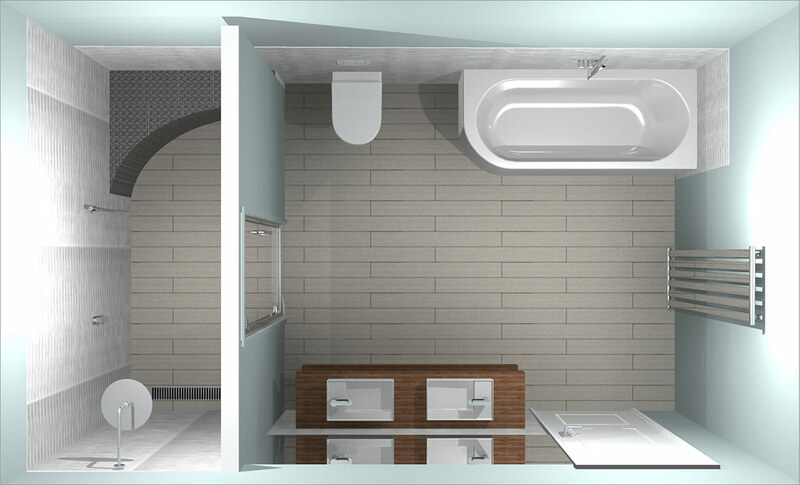 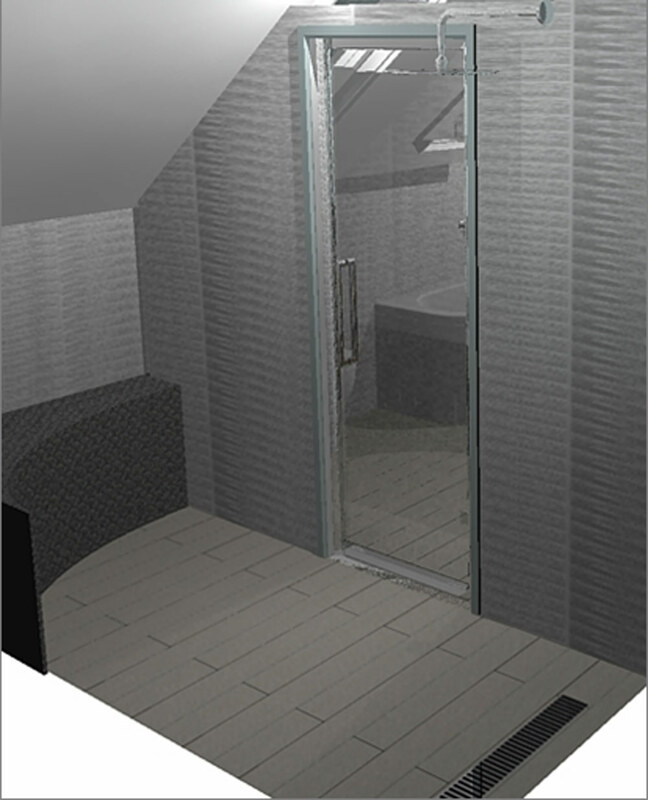 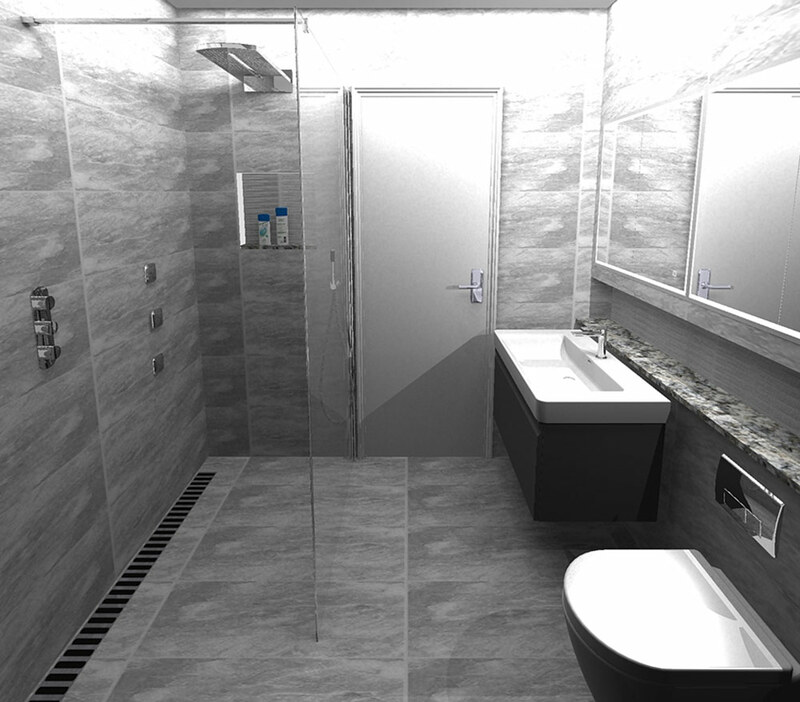 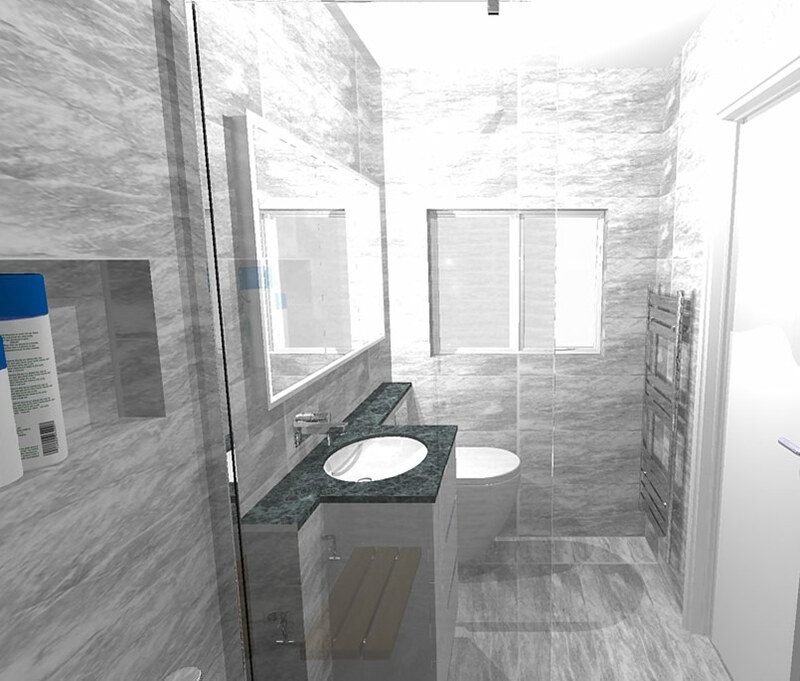 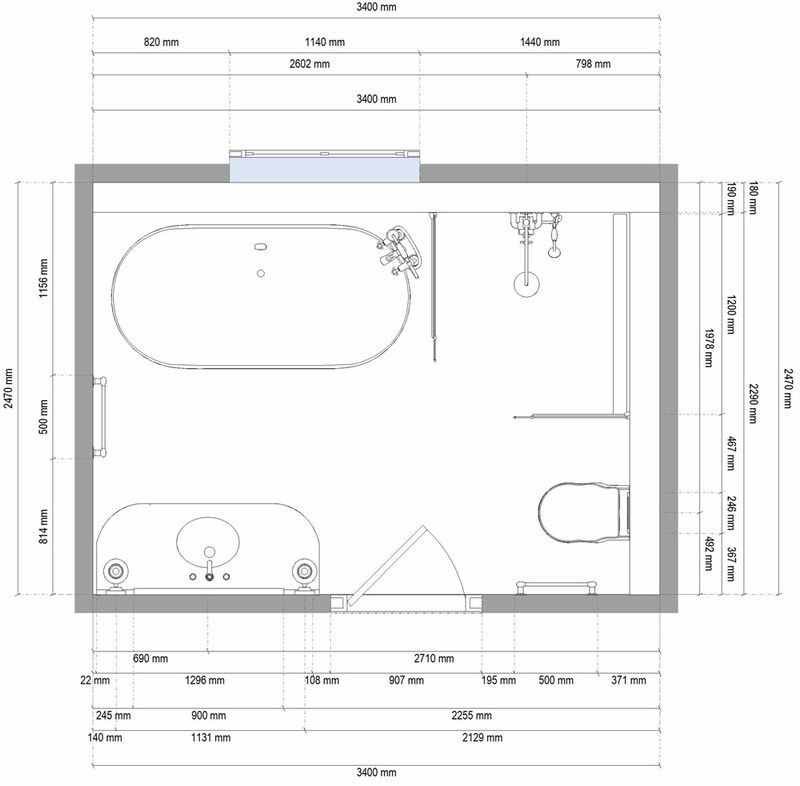 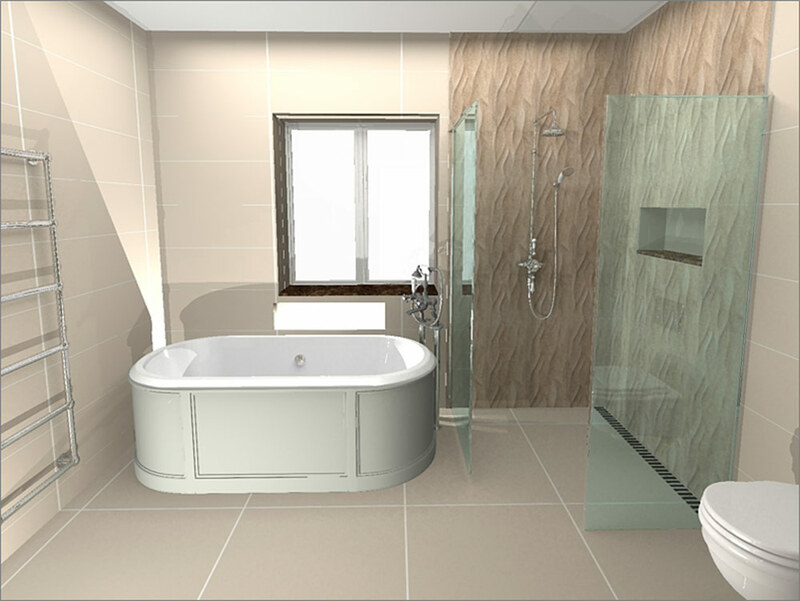 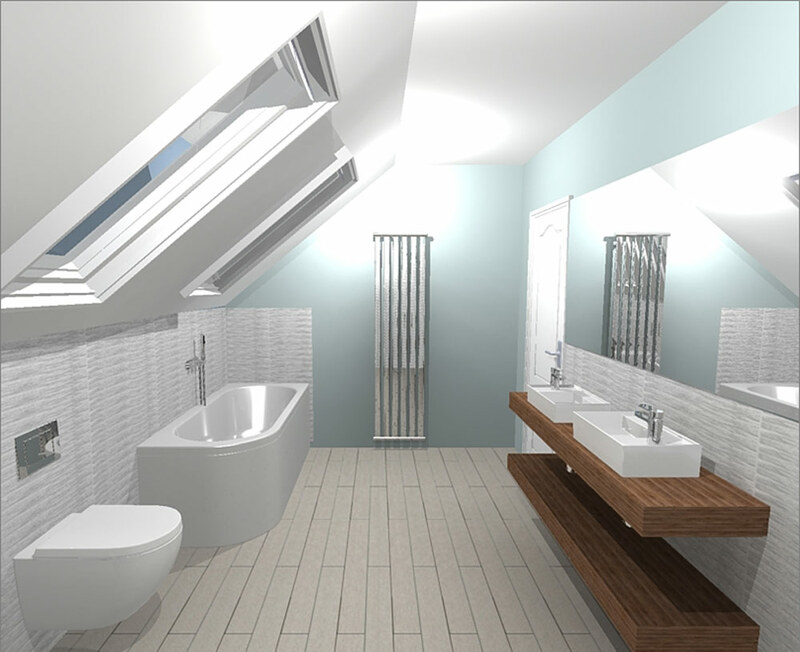 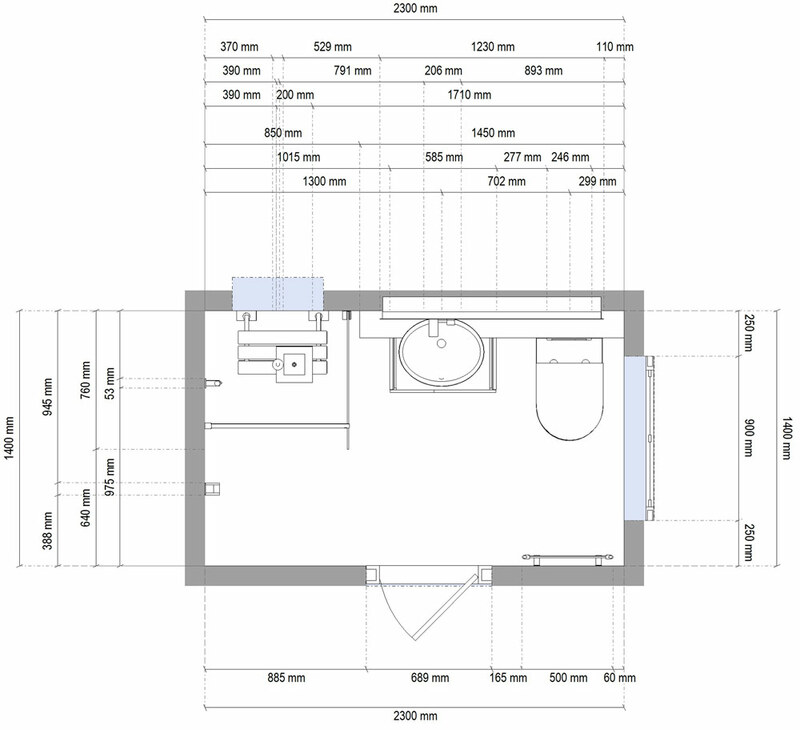 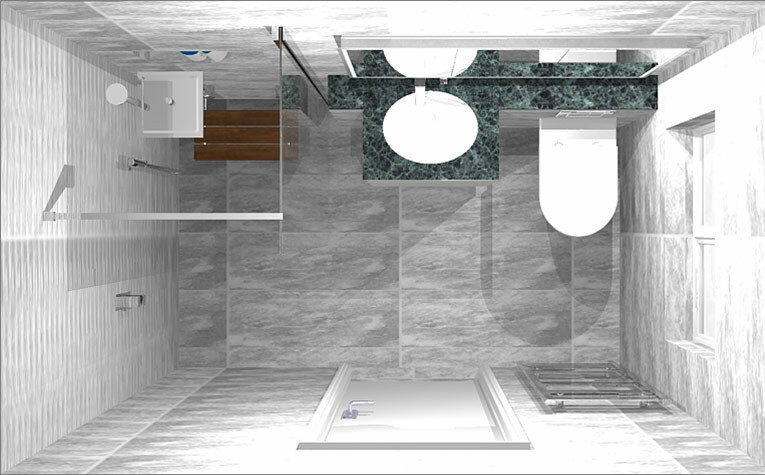 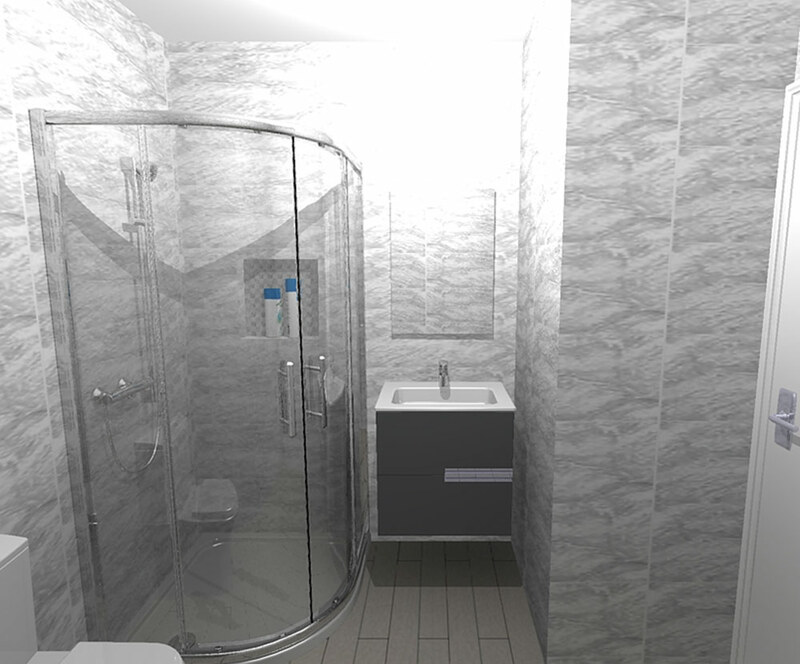 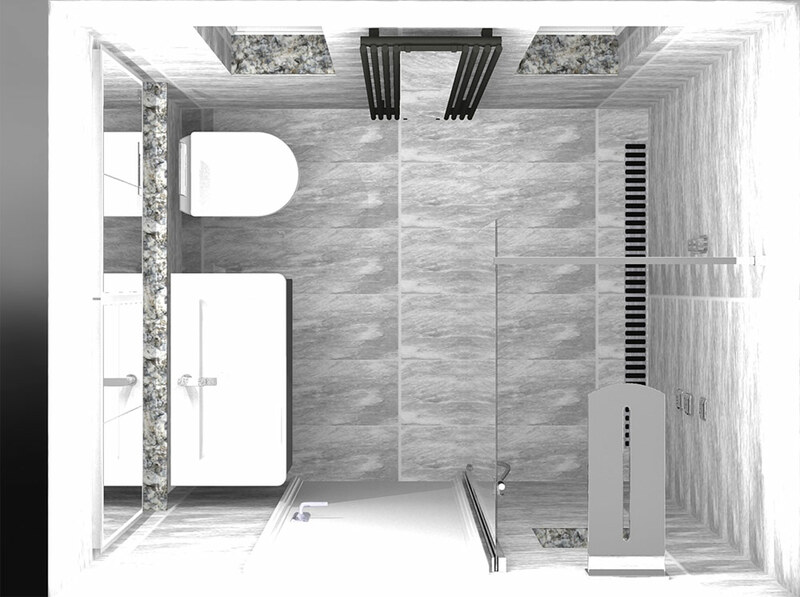 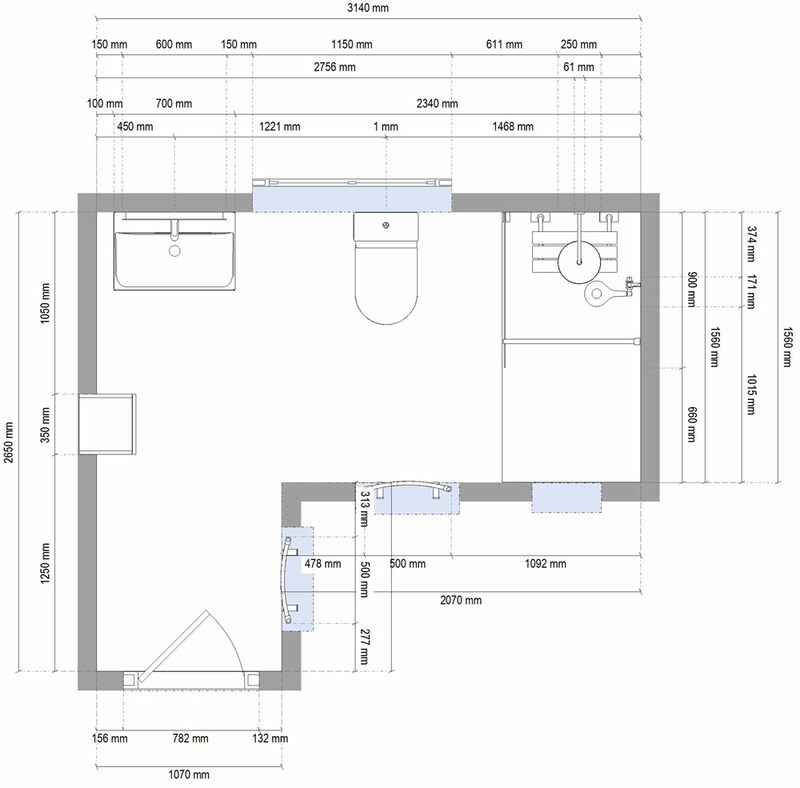 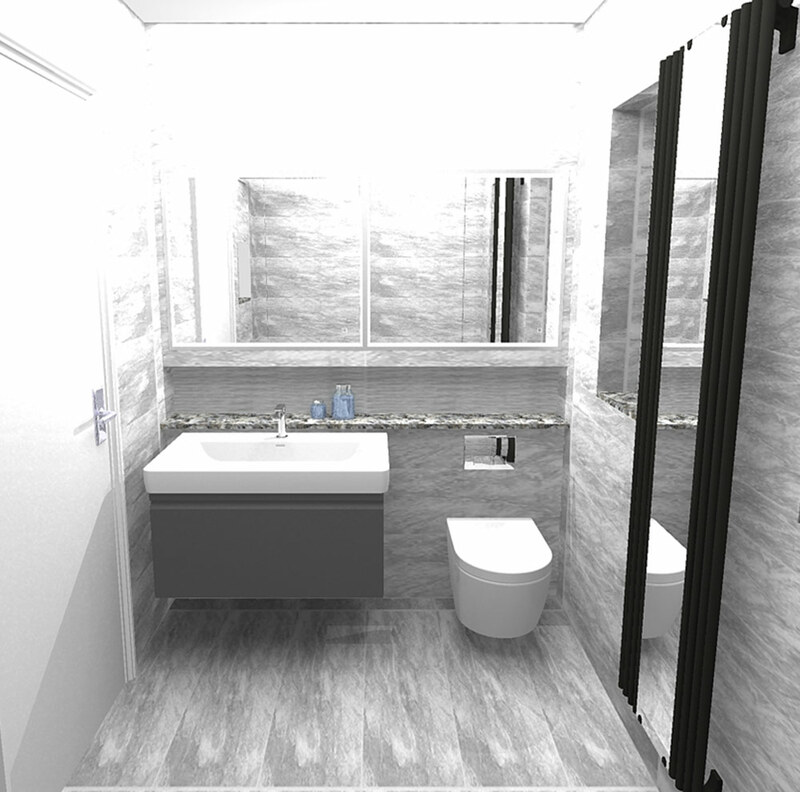 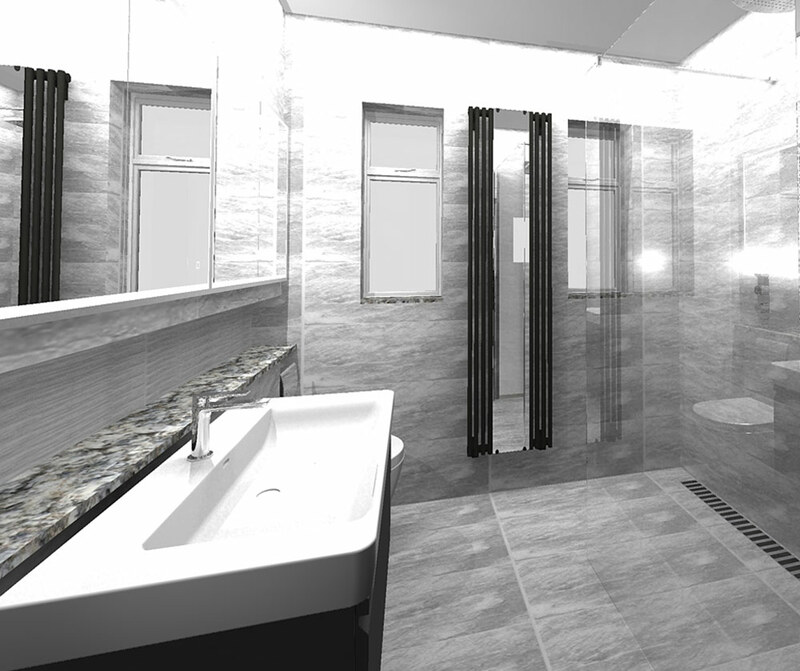 Using your plans we can generate a full bathroom design proposal which will include an itemised quotation, full 3D scale layouts with product images for your convenience. 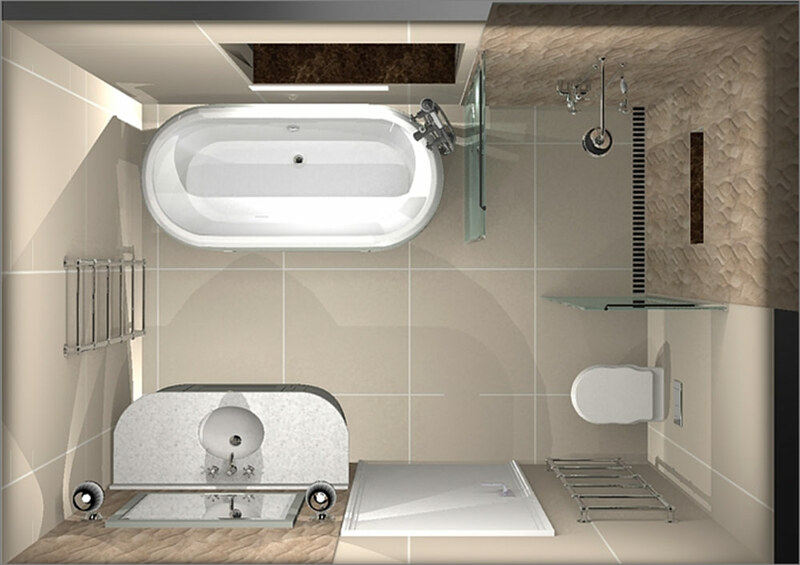 With product to suit every budget, The Bathroom Boutique will build your proposal to uniquely suit your requirements and taste. 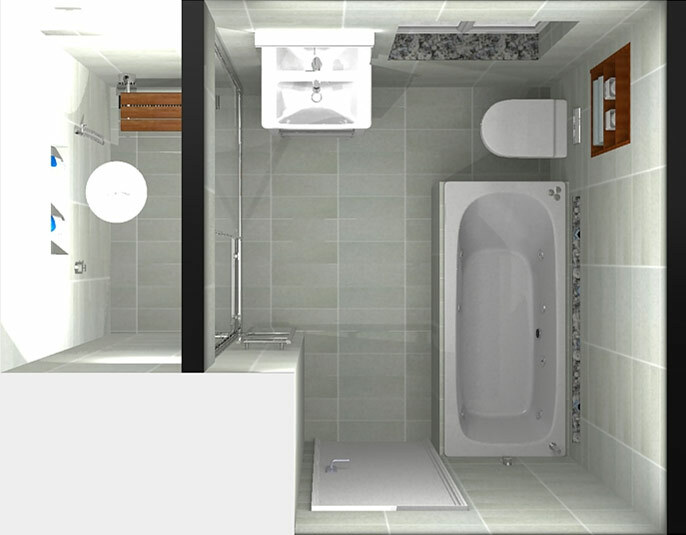 Telephone or call into our showroom in Churchtown, Dublin, to make an appointment at your convenience.